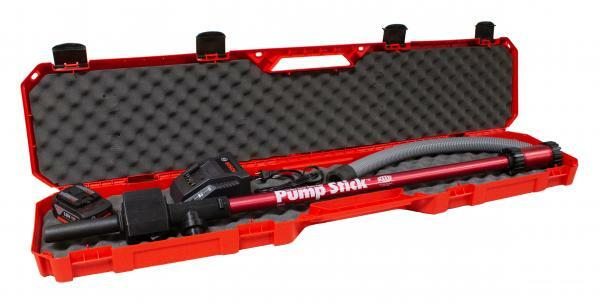 Complete kit with pump, hose, battery, charger and case. Includes Bosch® for REED 18V 4Ah battery. Constructed of anodized aluminum and acetyl plastic for durability.